The 2018 Honda HR-V is an exciting crossover that’s versatile enough for the streets of Detroit or the Michigan countryside. The interior of the HR-V is loaded with comfort, entertainment, and convenience features that will make you feel at home anywhere. Read on and learn more about the great components that make up the HR-V interior. Sure, the HR-V looks cool, but with seating for up to five, you can rely on automatic climate control to keep the actual temperature just right. Plus, you can adjust the desired temperature with a single touch using the electrostatic touchscreen. 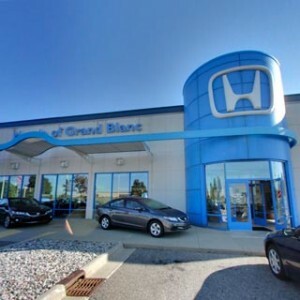 Of course, Michigan is known for having some of the harshest winters in the country, and you can save the shock of jumping out of the snow and into a cold car with the heated front seats standard on the EX and EX-L Navi trims. Michigan has some beautiful views, and you can truly take advantage of them with the one-touch power moonroof. Push-button start will get you on the road faster, and Honda LaneWatch will keep you safer by giving you a view from a camera mounted on the passenger-side mirror every time you signal a right turn, taking the guesswork out of your blind spot. On the EX-L Navi trim, you’ll get a snazzy leather-wrapped steering wheel and shift knob, as well as an automatic dimming rearview mirror that will keep you from being blinded by high beams behind you. You can even engage the electric parking brake with just one finger using the brake button. 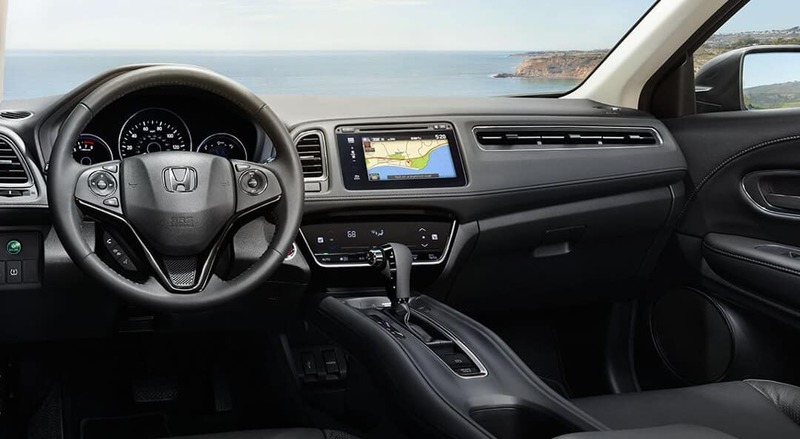 The Honda Satellite-Linked Navigation System in the EX-L Navi gives you voice-controlled advanced navigation and real-time HD digital traffic featuring 3D renderings of terrain and buildings, predictive local search, and a lane guidance split screen mode for road signs and exits. 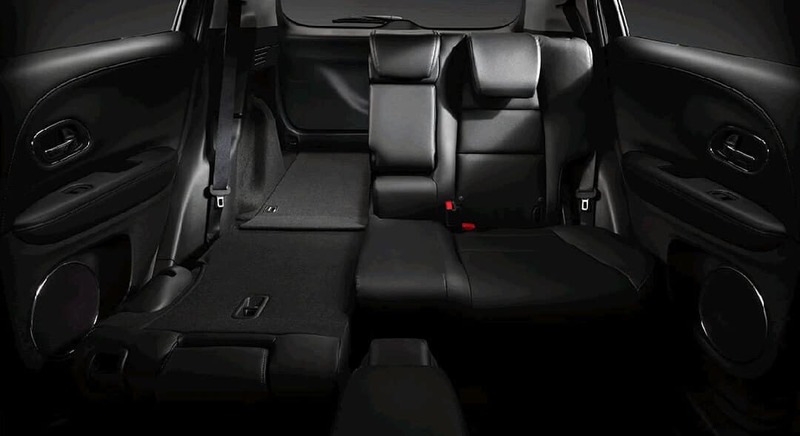 The HR-V has a spacious interior with up to 58.8 cubic feet of cargo volume in the 2WD model and 57.6 cubic feet of total cargo volume in the AWD version. 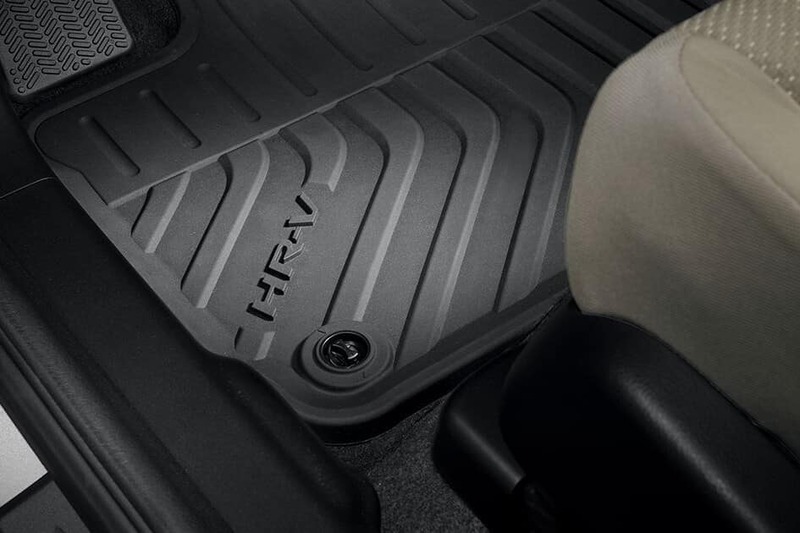 Car and Driver even called the HR-V a “cargo-hauling leader.” The second-row Magic Seat provides for versatile storage with three modes to allow room for more than just the essentials. Fold the rear seats flat for Utility Mode, which offers the most storage space of all the options. 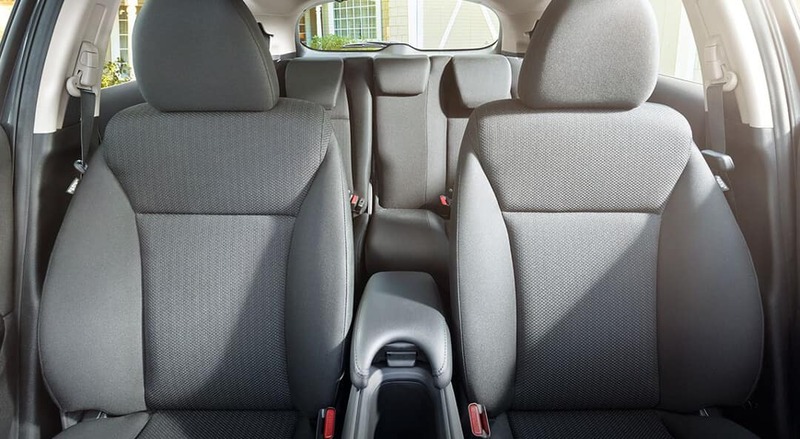 Go into Long Mode by folding the passenger-side front and rear seats to store cargo up to 8 feet in length. Fold the 60/40-split rear seats up for nearly 4 feet of vertical cargo space in Tall Mode. 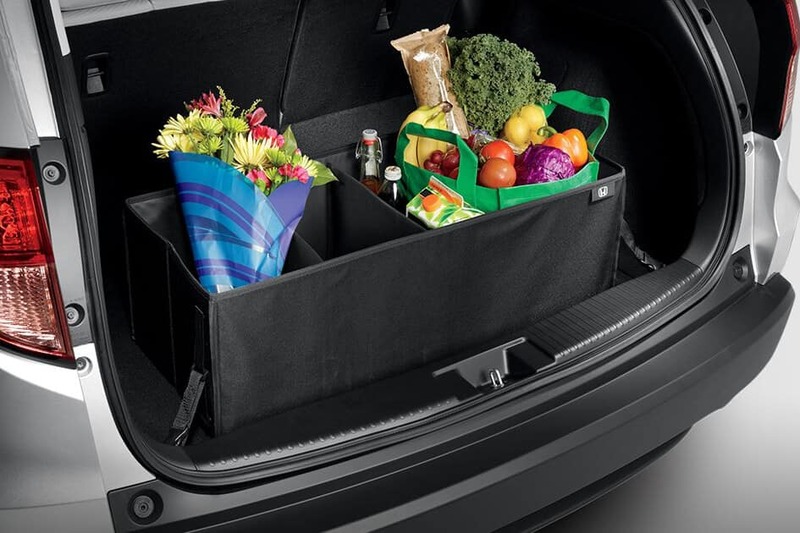 Plus, the HR-V cargo space is designed with a conveniently low lift-over height to make it easy and painless to load furniture, groceries, gear, or almost any other kind of cargo. You’ll find more ways to haul groceries or make your Honda HR-V interior stand out with Honda genuine accessories. 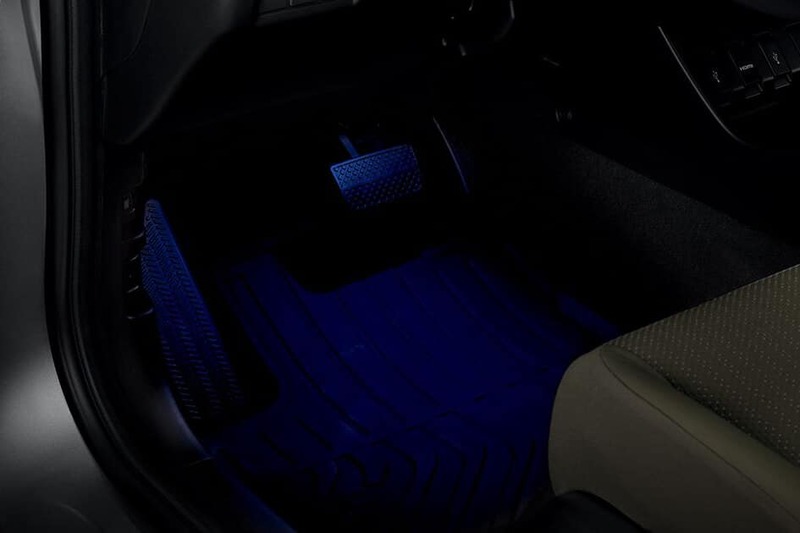 All-season floor mats will protect your original carpets from wet boots, muddy shoes, and even dog hair. A cargo cover placed behind the second-row seats will keep items in the back out of view and protect them from the sun. With interior illumination, you’ll get an upscale touch that provides aesthetically pleasing lighting to the driver and passenger footwells. Make your drive fun in the base LX trim with a 160-watt four-speaker audio system with an MP3/auxiliary input jack and a 1.5-amp USB audio interface port in front. One the EX and EX-L Navi, you can take advantage of the 180-watt audio system with six speakers for crisp sound the way it was meant to be heard. 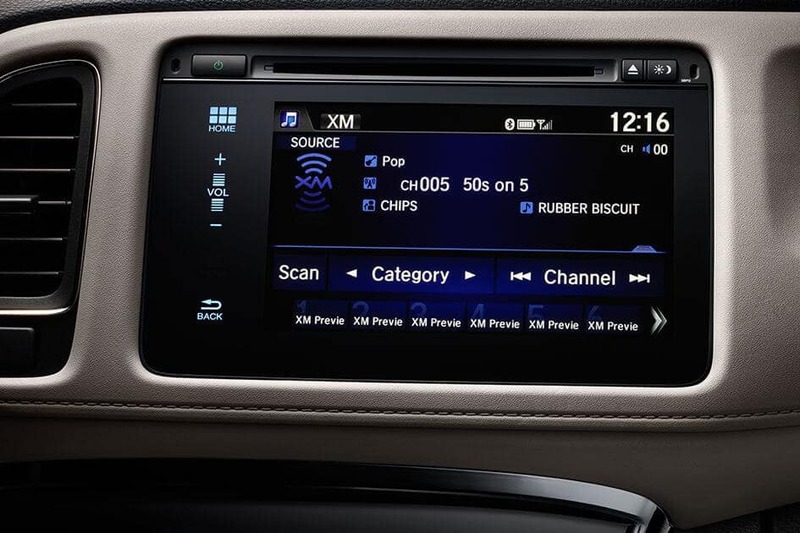 You can even choose from Bluetooth streaming, Pandora, and, on the EX-L Navi, SirisXM Satellite Radio. 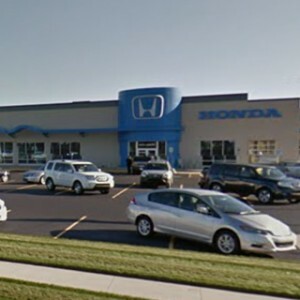 HondaLink allows you to sync your phone to your HR-V and gives you detailed vehicle guides, parking reminders, service appointments, recall notifications, roadside assistance, up-to-date diagnostic and performance information, remote start, and a stolen vehicle locator in case the unthinkable happens. 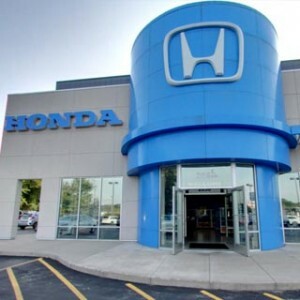 Take the HR-V for a spin at any one of our convenient Mid-Michigan Honda Dealers locations. 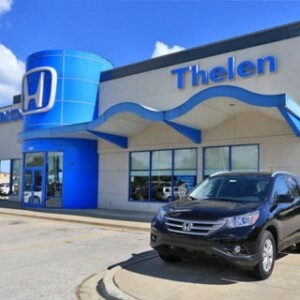 You’ll be able to plan your purchase with practical financing programs or get a deal with current offers. 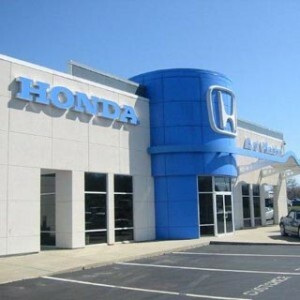 Contact us today to set up a test drive.